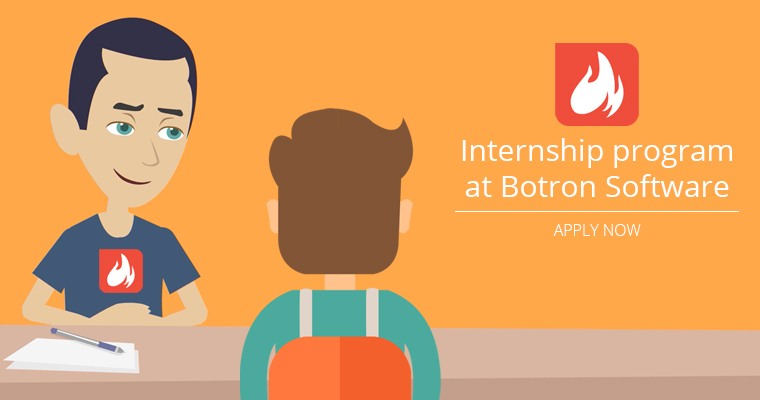 We are happy to announce that Botron Software is starting an Internship program. 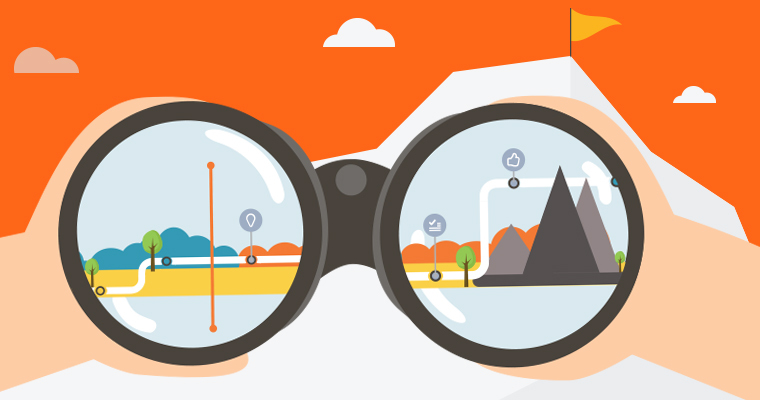 During the last few years, we managed to grow from a small team to a successful mid-sized company. And now we are ready to welcome people with less or no experience in the field of software development to work together with our senior developers and start a great career. Do you think you are a good fit? Do you want to become a developer? Join the Botron Software team today. 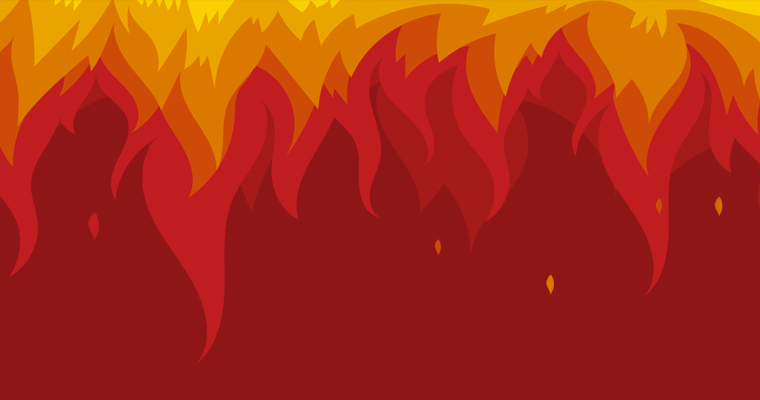 – Pursuing a bachelor’s degree in computer science or related field. – And most importantly – gain knowledge in a working environment. After you join Botron a dedicated mentor will be assigned to you. You will prepare a program together starting from A to Z in the best possible order for you. At the end of the internship period, the mentor together with the management team will decide based on your performance whether to extend the internship, to offer a regular contract or to suspend at that point.